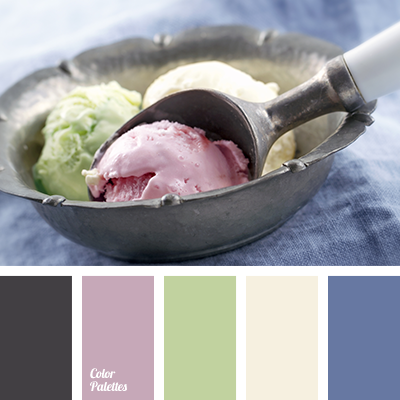 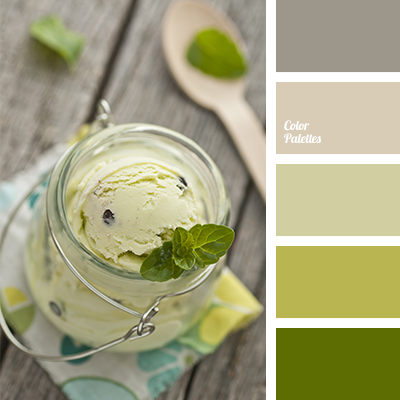 color of ice cream, color of jeans, color of pistachio ice cream, color palette for designers, color solution for design, dark gray, dark-blue, denim, light green, lilac, pale yellow, pistachio color, selection of color. 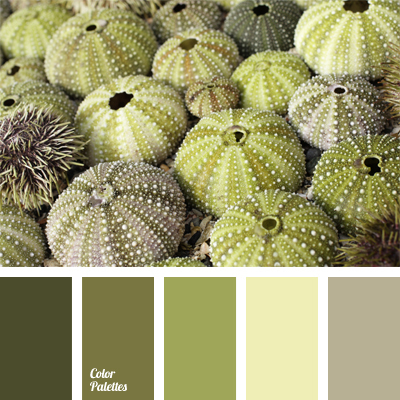 beige-green, color of asparagus, gray with a hint of green, gray-green, light green, marsh color, monochrome color palette, monochrome green color palette, olive, pistachio color, shades of green, yellowish-green. 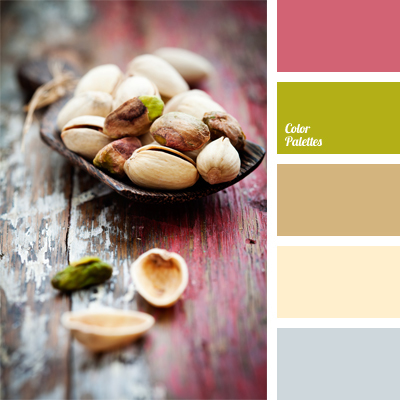 beige, color combination, color of pistachio shells, color selection, color solution, light beige color, Pink Color Palettes, pistachio color, rosewood color, salad green, salad green and pink, soft pastel beige.